 One Investment Group is pleased to announce it has launched four funds compliant with the Attribution Managed Investment Trust regime today. This enables the funds to apply a more streamlined approach to distributing trust income to investors, through the ‘attribution model’ which replaces the current ‘present entitlement’ model. The funds will also enjoy other benefits which are outlined below. the trust is deemed to be a ‘fixed trust,’ which has important consequences for the trust loss and franking provisions.